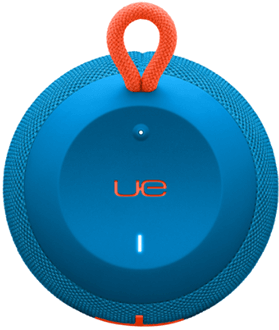 Set the stage with the crisp mind-blowing sound of the WONDERBOOM, soon you’ll have everyone on their feet. WONDERBOOM can be immersed in liquid up to 1 m deep for up to 30 minutes, so don’t worry if you drop it in the pool. With 10 hours of playback and a completely waterproof design, you can play your music from wherever you want. 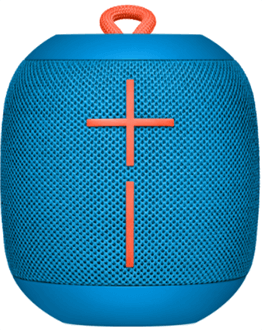 If you need to really turn things up, quickly pair two WONDERBOOM speakers together for even more sound. 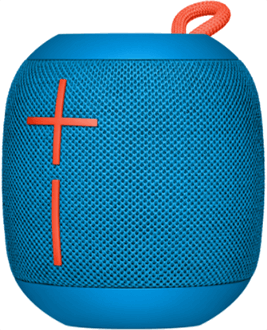 Attach your WONDERBOOM to anything with the hanging loop. From backpacks to tree branches, the world is your oyster.